One of Canada’s longest-running, most successful commercial fishing shows returns to the Yarmouth Mariners Centre in just a few days. 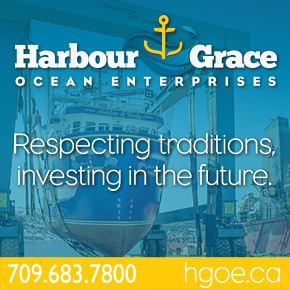 The Eastern Canadian Fisheries Exposition, held every two years in southwestern Nova Scotia, offers a comprehensive showcase of commercial marine products and services. The show is presented in partnership with the Navigator Magazine, the Voice of Atlantic Canada’s Fishing Industry. No Replies to "Major Commercial Fishing Expo Opens in Yarmouth This Week; Hall of Fame Inductees Announced"